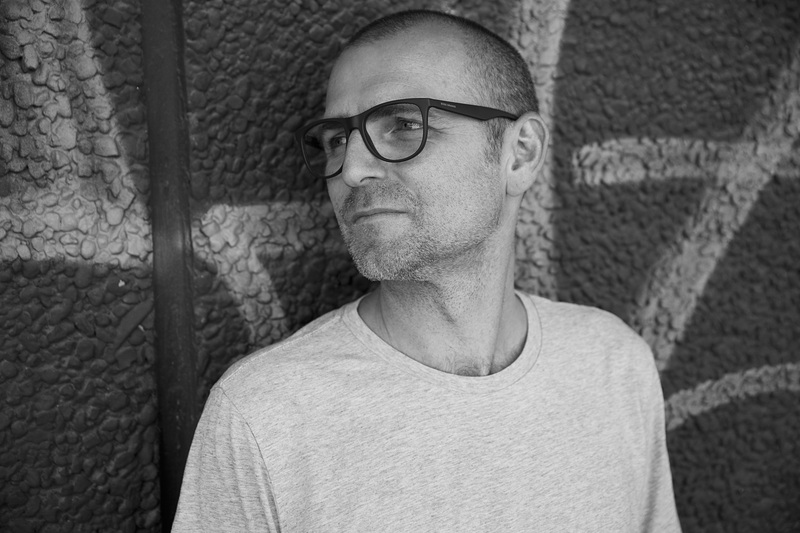 Marquis Hawkes is an alter ego adopted by long time electronic music producer Mark Hawkins, which was founded for his House music focused activities. After being head-hunted by old friends Dan Monox and Kenny Wasp, who had just founded Dixon Avenue Basement Jams in 2012, Hawkins knew it was time for a reboot, particularly as the material was quite different to much of what he had released before. During this period, the development of the Marquis Hawkes sound solidified, digesting influences from the original House music flavours of Chicago, Detroit, New Jersey and New York, and the UK deep house sound, whilst fusing them with contemporary production values. Whilst branching out to release on other labels, like Clone and Cremé Organisation, he also caught the attention of the fabric backed, artist led Houndstooth imprint, who signed him for a three album deal. With this increased visibility, his DJ career took off, allowing him to dedicate himself to music full time. In 2016 his debut album “Social Housing” was released to critical acclaim, and the following year, a stellar string of releases on Will Saul’s Aus Music label culminated in the club/festival smash “The Basement Is Burning”, a track inspired by Hawkins’ own shocking experience of a fire in his apartment block, which was featured on heavy radio rotation over the summer of 2017. Looking forward, the second album for Houndstooth under the Hawkes alias is scheduled for release in August 2018, and features vocal collaborations with Ursula Rucker, and Jamie Lidell. Meanwhile, Hawkins is also pursuing other music projects and identities, some known, like his Juxta Position project, which he uses for more industrial but groove based techno material, but others which are more incognito, and may well remain as such.